The Adidas Springblade athletic shoes are quite a different and strange running shoe. It has only been in the market for about a year to varying opinions. The main feature of the Springblade are, as the brand suggests, individual blades that produce a spring action for both cushioning and energy return to move the runner ahead while running. The footwear was developed over the 6 years and had been put through extensive evaluation for the resilience, comfort, and energy in order that the different versions would fit runners of all types. They just do not match all runners and weren’t actually designed for running long distance which is what some of the critics of the shoes have tried to use the shoe for. 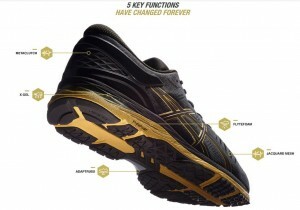 They are probably more suited to runs on the track or trails, with shorter runs on the road. 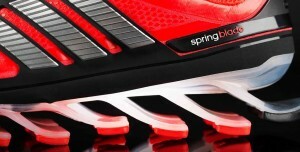 There are various types of the Springblade out there. You have the Adidas Springblade Drive that is created to be there all-rounder running shoe form this range. It offers the ESM-mesh technology which is supposed to help improve the breathability as well as comfort while at the same time staying very conforming to the form of the feet. The Drive is suggested to be the best option for those seeking a more all purpose cross-training shoe and simply want one shoe that addresses all of their requirements. The next shoe in the line-up is the Adidas Springblade Razor which is more firm than the Drive so that it supports the foot better in place. 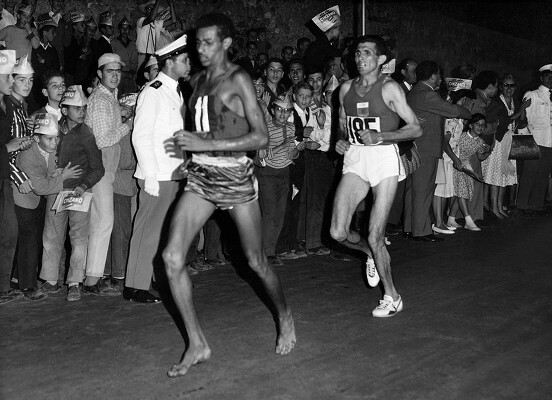 It is devised for runners using the track alot more for faster training as opposed to the road. The last shoe in the selection is just called the Springblade. It is considered the workhorse of the Adidas range. The shoe features a tech-fit upper construction that does trade-off some levels of breathability for further flexibility and comfort. An additional different feature of this range is when you order the footwear through the website, you can personalize it by incorporating personalized reaches. This entry was posted in Running Shoes on October 27, 2015 by Admin.